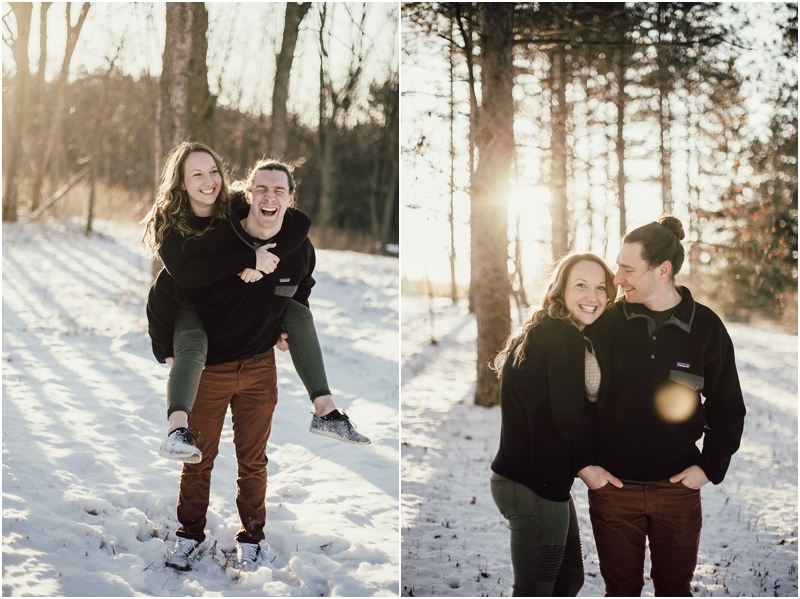 Ashlee & Kyle are adventurous souls. 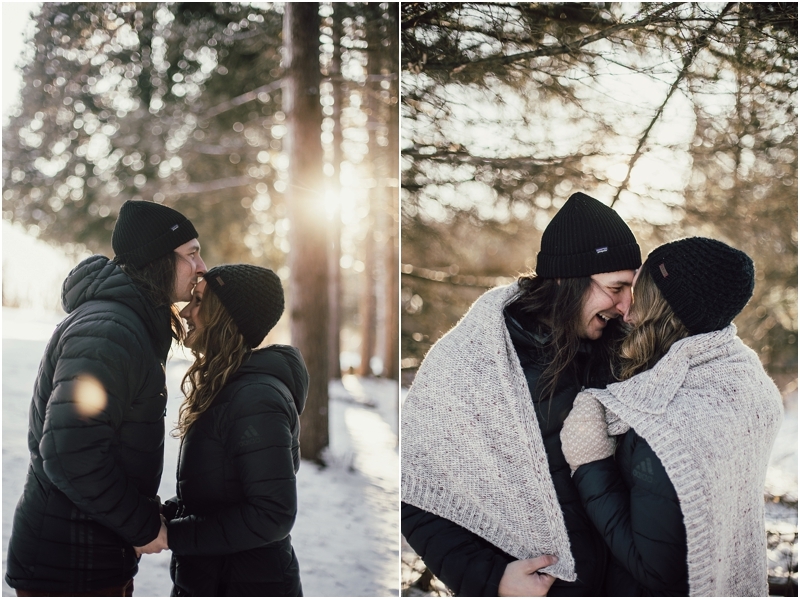 Photographing these two was so much fun, despite the 20 degree temperatures! 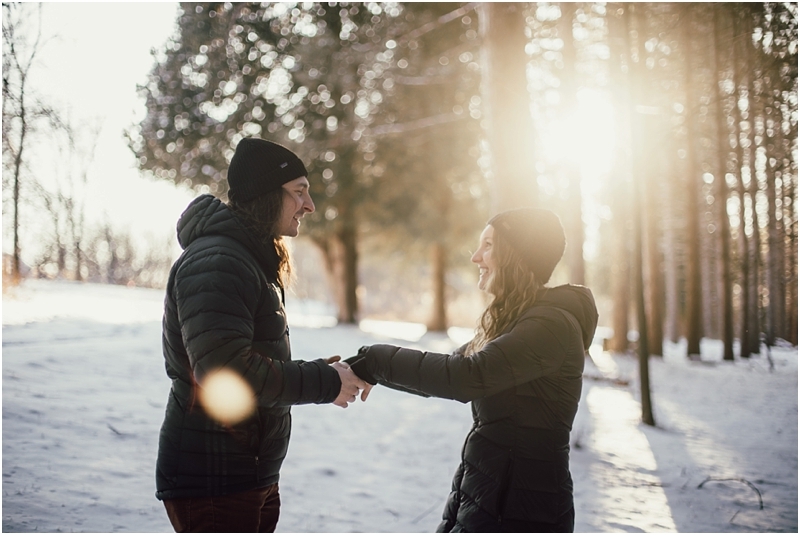 Ashlee & Kyle won our wedding photography giveaway that we hosted in May with Krista of Weddings With a Twist upon releasing our new business name and website (DeGroot Film Co.). 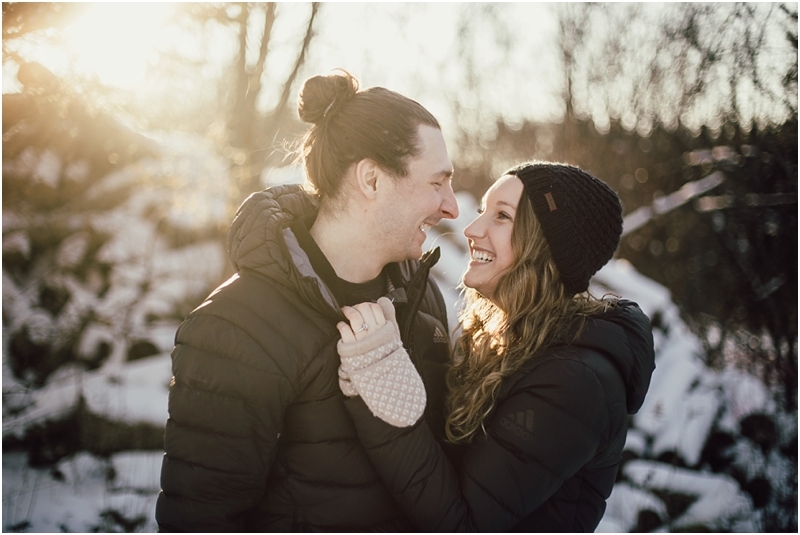 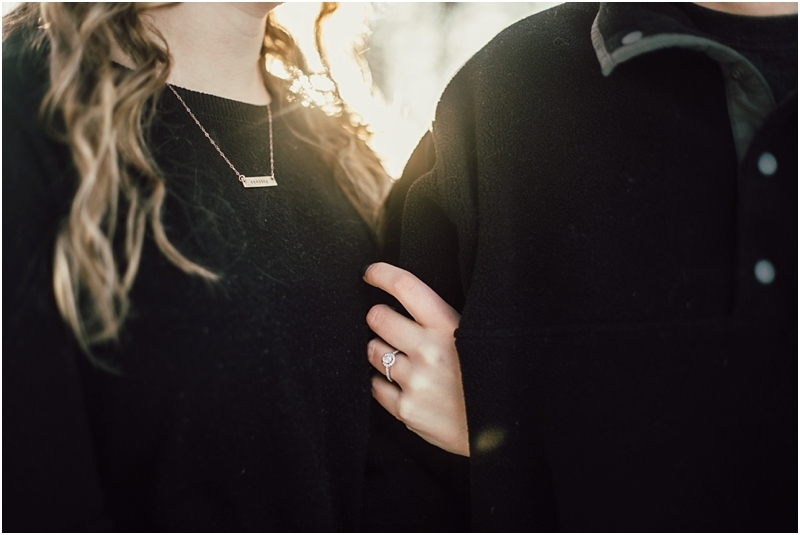 They are getting married this summer and our team couldn't be more excited to capture beautiful memories for them!